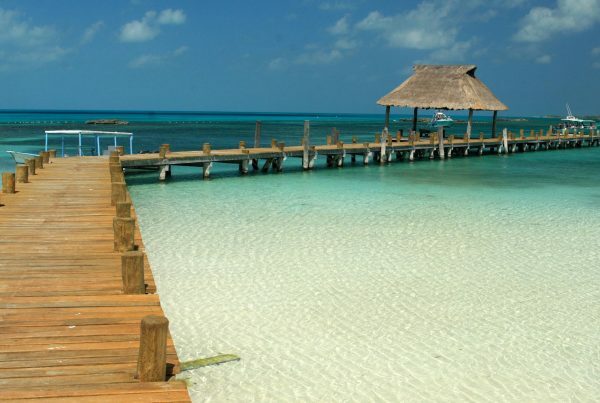 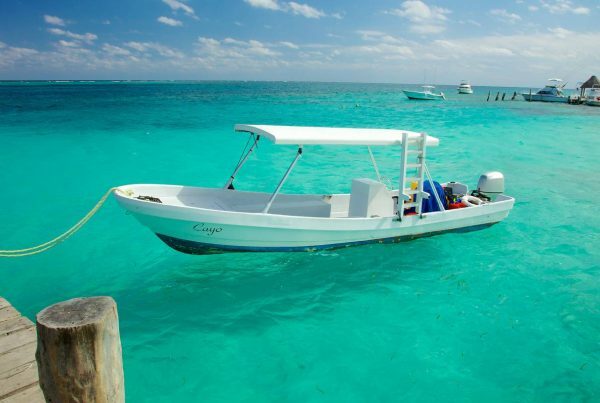 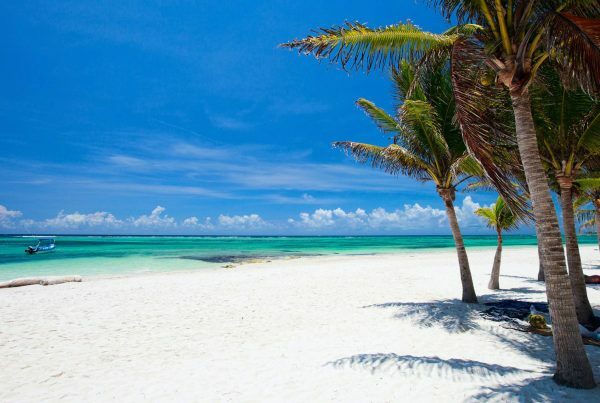 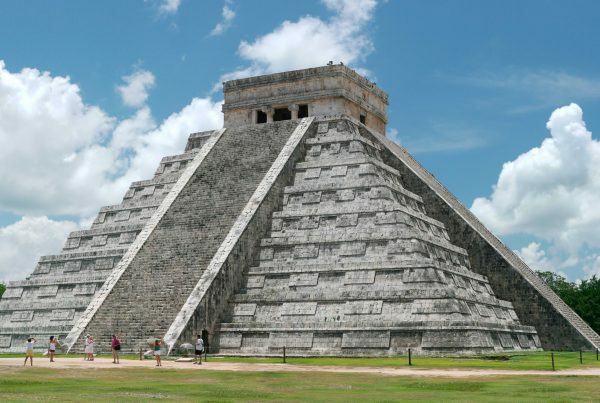 When is it best to travel to the Riviera Maya? 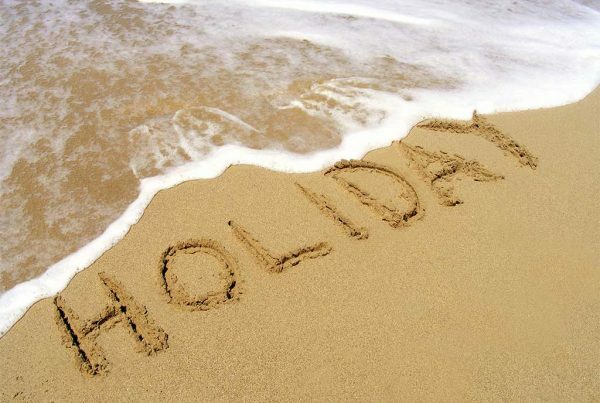 Where to travel at low cost during the Easter Holiday. 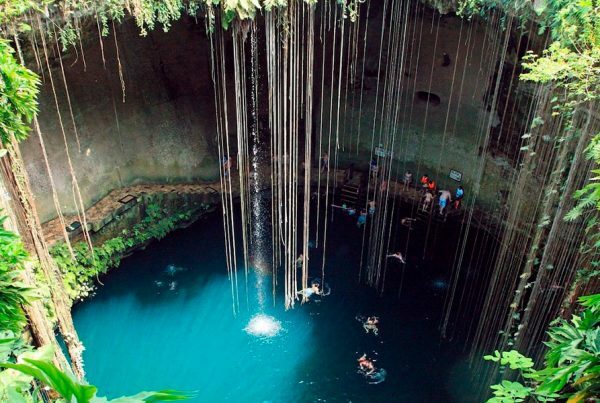 The 5 most spectacular “cenotes” at Riviera Maya, Cenote Ik Kil and Cenote Hubiku.